Engaging people across every social channel in order to better manage and identify customers who matter to your brand is what a social marketing platform is for.  Extole is a social marketing platform that can leverage referral marketing services to increase sales and brand awareness in a measurable way. 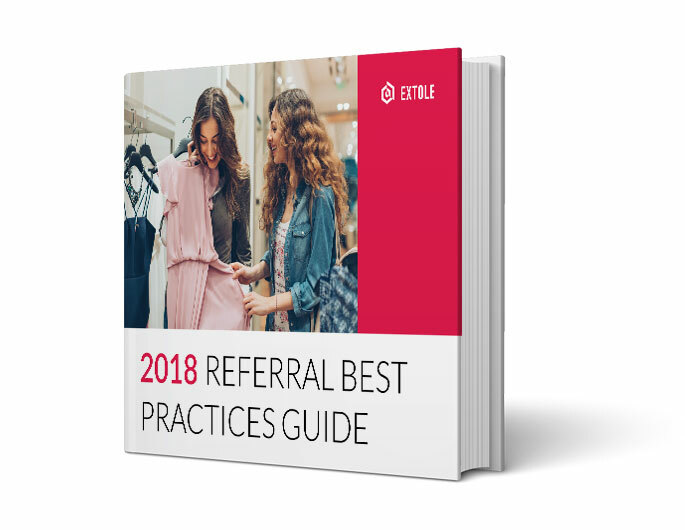 Download our 2016 Referral marketing best practices guide and take the hard work out of designing, testing, and implementing your referral programs.